Heavenly Feet bring us 8121/30 ZINNIA. These ladies slip on sandals are the perfect addition to your summer wardrobe. 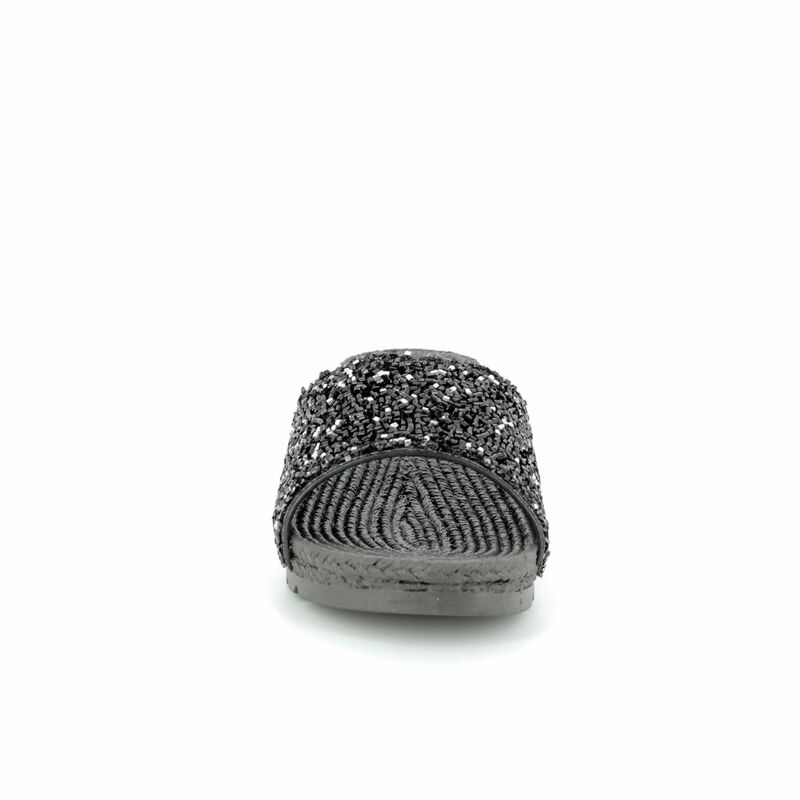 The glittering black strap over the foot is encrusted with shimmering beads. Heavenly Feet have used a robust rubber for the upper and sole unit of these sandals. The textured rubber of the sole unit helps the feet to grip these sandals. 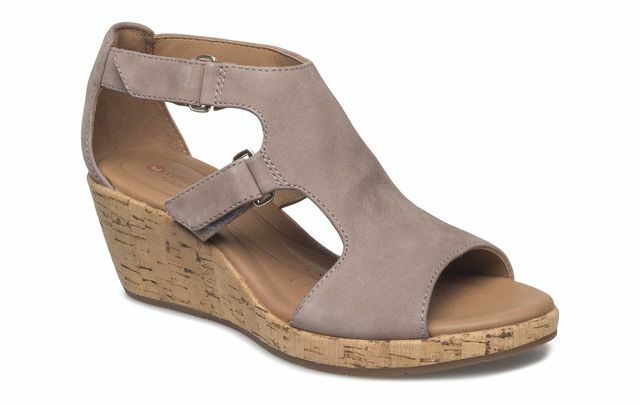 A slight wedge heel adds a touch of elevation to these sandals while the rubber provides underfoot cushioning. Buy your Heavenly Feet ladies sandals from Begg Shoes, an official Heavenly Feet stockist.